Audio streaming platform Mixcloud have launched their new Select subscription service, with a host of stations announced at launch includng our very own upgraded page here. Listeners can now subscribe to Select creators channels, to directly support them and the artists featured in the shows with revenue. Once subscribed users can download shows to listen to offline and view up-front track listings from the some of the best curators on the planet. 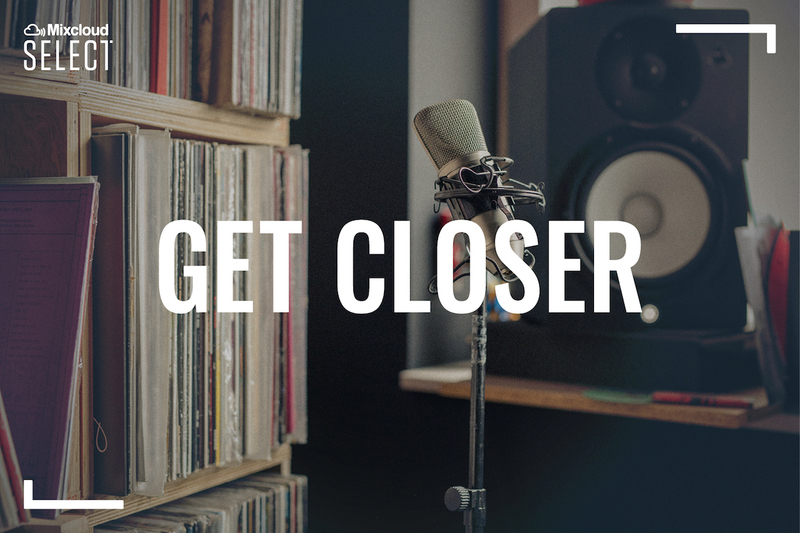 With over 15 million radio shows, and 1.3 million curators Mixcloud Select makes for a mighty stack of catch up listening to do at your own pace offline. 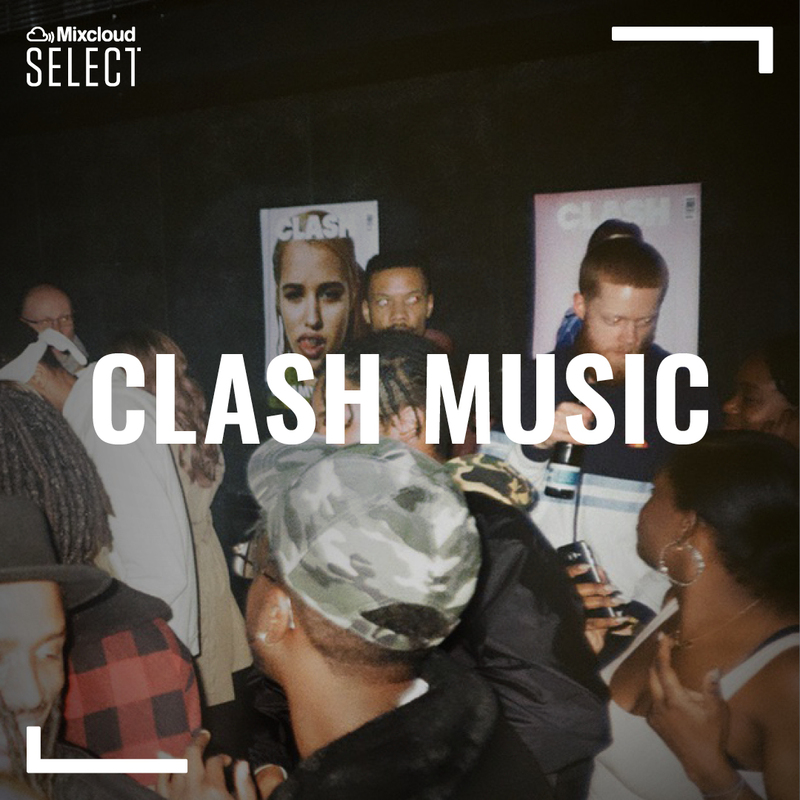 Creators including John Digweed, Afrojack, Nicole Mudaber and Lefto through to radio stations Brooklyn Radio, Soho Radio, and labels like Defected and Axtone records join Clash as launch partners.